Hey, where's Mike Tyson gone? Although boxing is a fairly obvious display of aggression, it’s surprising that so few video game adaptations of the sport have been worth playing. Punch Out!! Featuring Mr Dream is an exception, and to many it still hasn’t been beaten. Assuming the role of Little Mac, you have to punch your way to ultimate victory by taking on such extravagant opponents as Soda Popinski, Super Macho Man and King Hippo. Those names should give you a fairly good indication about how serious this game is — those of you expecting an accurate and realistic representation of boxing might be disappointed. However, the character design is one of the high points of the game. Boxing titles often stumble and fall when it comes to control. The reason that Punch Out!! is so successful is largely down to its tight and responsive interface; considering the NES pad only has two face buttons, it’s amazing how many different moves Little Mac has at his disposal. Moving around the ring is a joy and stringing together devastating combos soon becomes second nature. Of course, your opponents improve in skill as you progress and that’s when the fun really starts. 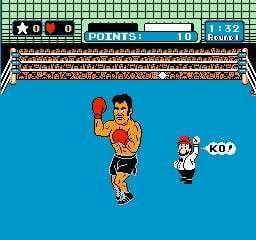 As you progress, Punch Out!! transforms from a mindless button-basher into a game of skill, timing and intuition. The more you play, the better you start to know your rivals, and eventually you will be able to predict their movements. 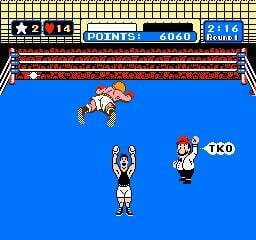 While the SNES version of Punch-Out!! has better visuals, many fans still maintain that this edition is the better of the two. It’s amazing that Nintendo hasn’t decided to update this brilliant series, because modern boxing games simply don’t come close to this. This actually began life as Mike Tyson's Punch-Out!! 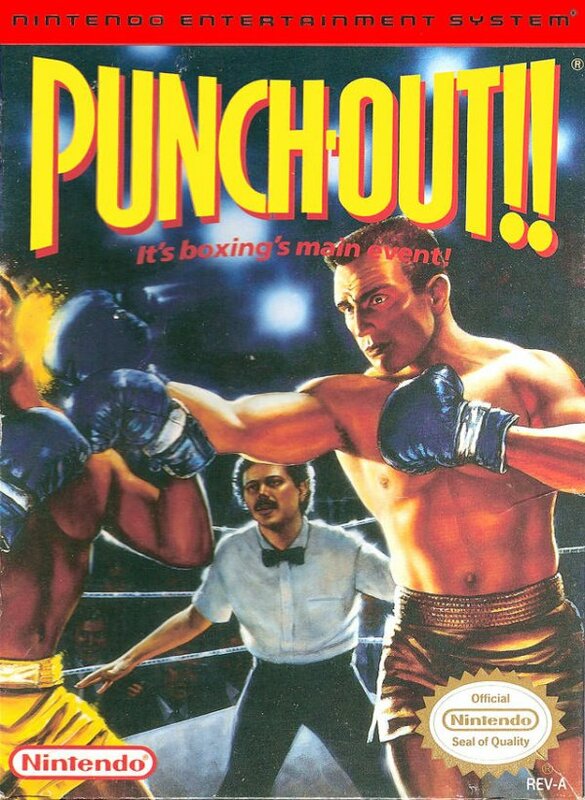 but was renamed Punch-Out!! Featuring Mr. Dream, after some legal issues. 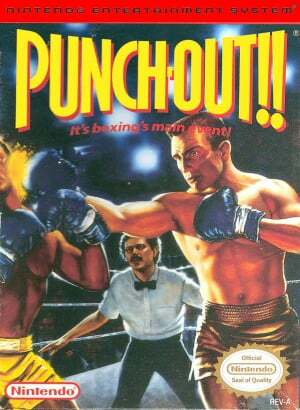 Europe has the Mr. Dream version of the game, though the game is simply called Punch-Out!!. No comments yet on this great game?...though I don't feel it's as great as many people tend to make it, simply for the frustrating mechanic of having to repeat fights you've already won if you lose another one. Not really that frustrating. It doesn't send you back every time you lose does it? If you don't like then its more of an incentive not to lose. And besides, if you beat them once you can do it again repeating the same trick you used to beat them first time. I'm wondering whether to get this or Sakura Samurai. Wow. I'll have to get this game when it come to the 3DS eShop, and did it have 2 player?